Wilsall Grain Elevators is a photograph by Dave Rennie which was uploaded on July 11th, 2016. 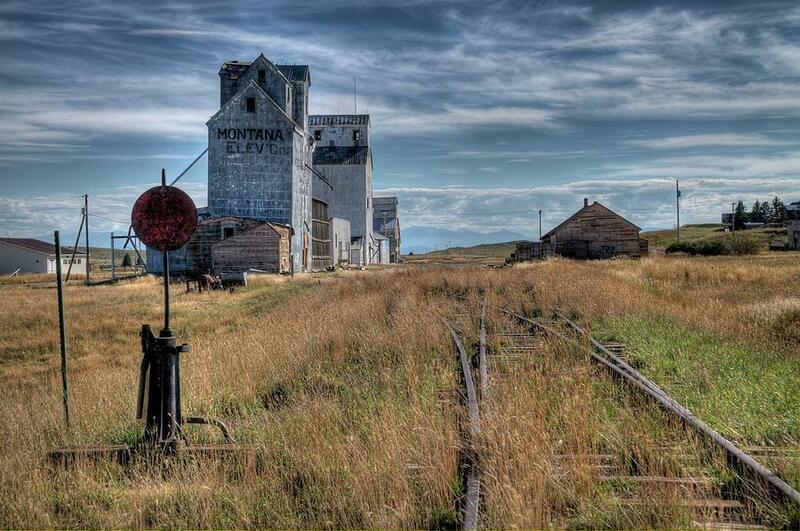 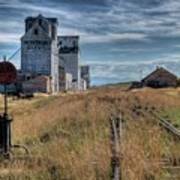 Two old grain elevators sit alongside abandoned railroad tracks in Wilsall, Montana. 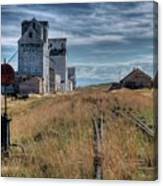 There are no comments for Wilsall Grain Elevators. Click here to post the first comment.